September 26, 2017 -- Receiving education on breast screening that was tailored to their religion helped Muslim women overcome their concerns about mammography and get screened, according to research presented at an American Association for Cancer Research (AACR) conference in Atlanta by a team from the University of Chicago. 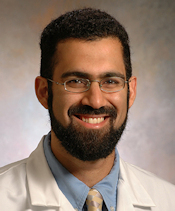 Presenter Dr. Aasim Padela and colleagues developed a mosque-based, peer-led educational program to evaluate the effectiveness of engaging with Muslim women about regular breast cancer screening within the framework of their faith. Previous research has shown that about 50% of Muslim-American women get mammograms every two years, compared with 67% of all American women, according to Padela. The researchers found that the intervention improved Muslim women's self-reported likelihood of undergoing screening mammography: At six-month follow-up, 42% of class participants had already obtained a mammogram. 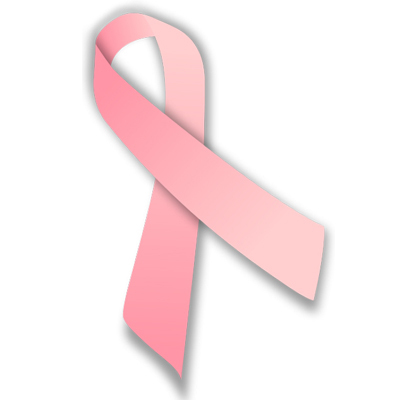 Conflicting guidelines about when to start breast cancer screening and how often to be screened can cause considerable confusion for women. When other cultural or religious barriers are added to this, getting women to be screened can be even more difficult. Dr. Aasim Padela from the University of Chicago. "Routine mammograms have helped significantly reduce mortality from breast cancer, but we know that some religious and cultural beliefs discourage Muslim-American women from getting mammograms," Padela said in a statement released by the AACR. "We wanted to see if we could engage these women within the framework of their faith to encourage them to obtain mammograms." 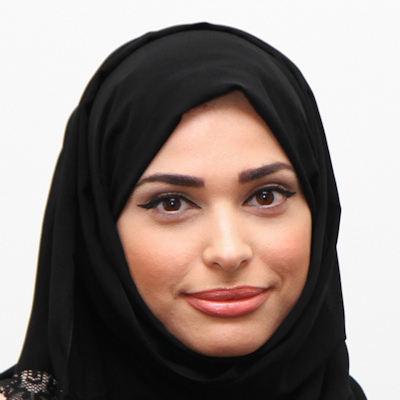 Padela and colleagues conducted focus groups and interviews with women from Muslim organizations to learn about their beliefs regarding mammography. Next, they designed a series of two health education classes that were held in Chicago-area mosques. The effort included peer educators from the mosques who were educated about mammography screening by physicians and breast cancer surgeons. The researchers surveyed 52 participants who had not had a mammogram in the past two years; the women were surveyed immediately before and after the two-session course. They followed up with the women six months and one year after the intervention. The participants' mean age was 50, and 18 were of Arab descent and 27 were of South Asian descent. The women held a number of beliefs that prevented them from getting mammograms, the group found. For example, one belief was that screening would not be beneficial because God controls diseases and cures. The women were also uncomfortable exposing their bodies for mammograms or having male healthcare providers. As an example of the reprioritization tactic, educators told women that while God may control disease, Muslim teachings also emphasize that women must take care of their bodies -- which could translate into gaining information about their health, in this case through breast cancer screening. As for the concern about modesty, Padela's group reframed the issue for the women. "We reflected with them that while maintaining modesty is critically important, it is not the ultimate value," he said. "Religious scholars note that if no option is available, mammography can be performed by a male technician. However, we also shared that most centers have female staff." The women's pre- and postintervention likelihood of obtaining a mammogram increased on a statistically significant basis after the classes (p = 0.03), as did their knowledge of breast cancer screening (p = 0.0002). 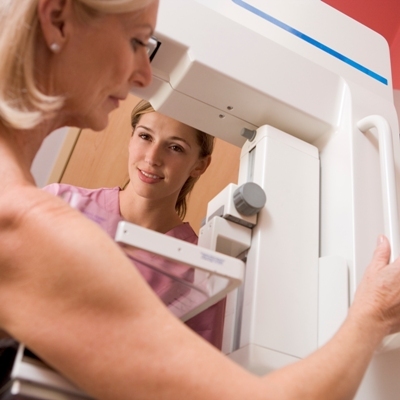 At six-month follow-up, 42% of class participants had already undergone a mammogram, the researchers found. "It's a challenge to frame healthy behaviors within the context of religious beliefs and cultural values," Padela said. "But we believe that by engaging with such deeply held aspects of identity, we can meet people where they are and encourage them to uphold their beliefs in a way that also benefits their health."